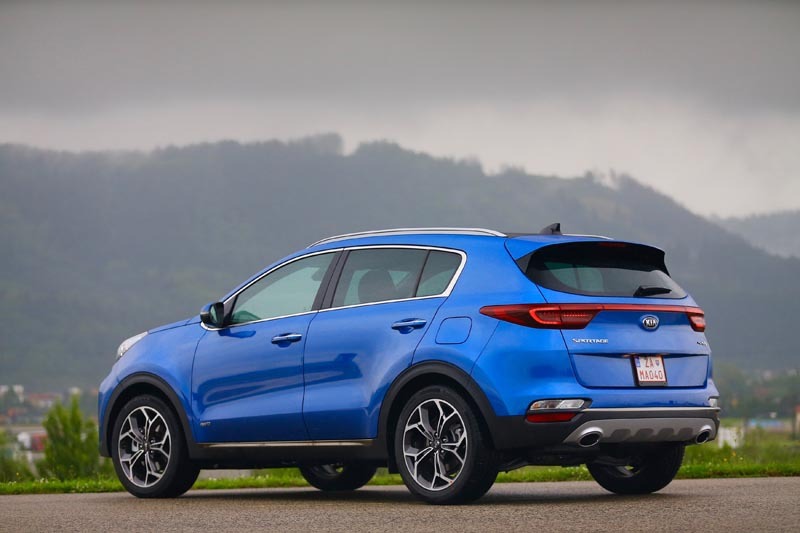 We’re fans of the Kia Sportage. 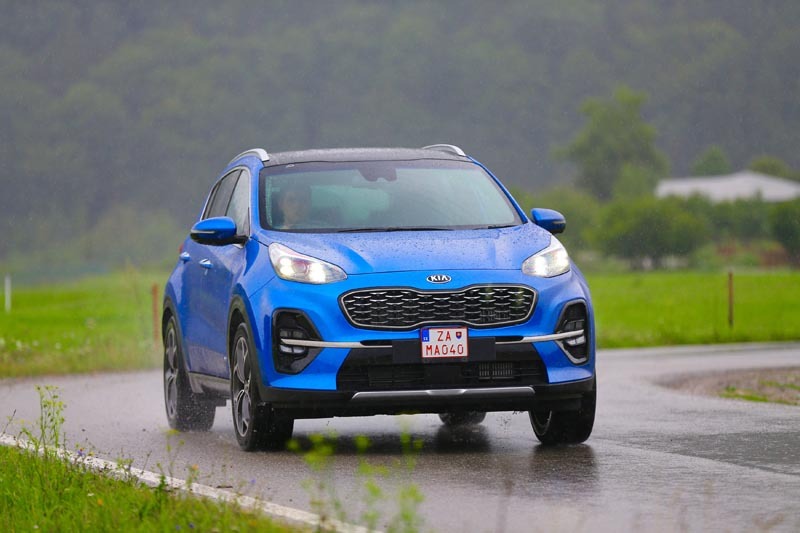 So it seems are many other people, with the company selling a Sportage to someone on the planet every 69 seconds. 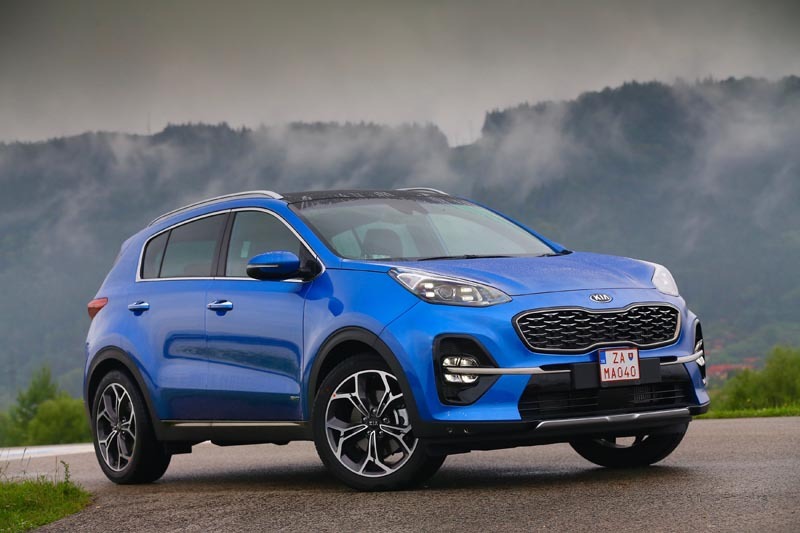 Thankfully, then, for its mid-life update Kia have wisely chosen not to mess too much with a winning formula. 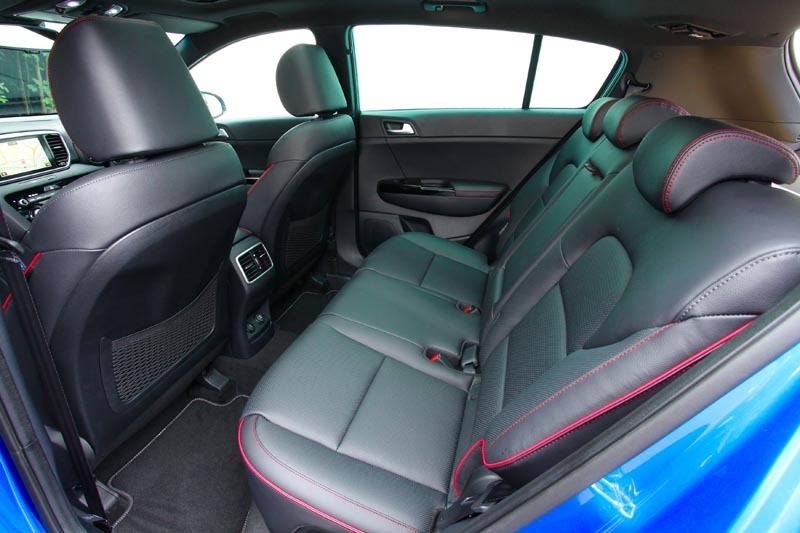 That means all the practical touches that people fall in love with are all still very much in evidence, from the spacious cabin that caters for occupants of all sizes to the excellent visibility and the well thought-out cargo space. The Smart Power Tailgate deserves a special mention – just stand behind the Kia with the key in your pocket, and the tailgate will open automatically. No impromptu Morris dancing necessary. 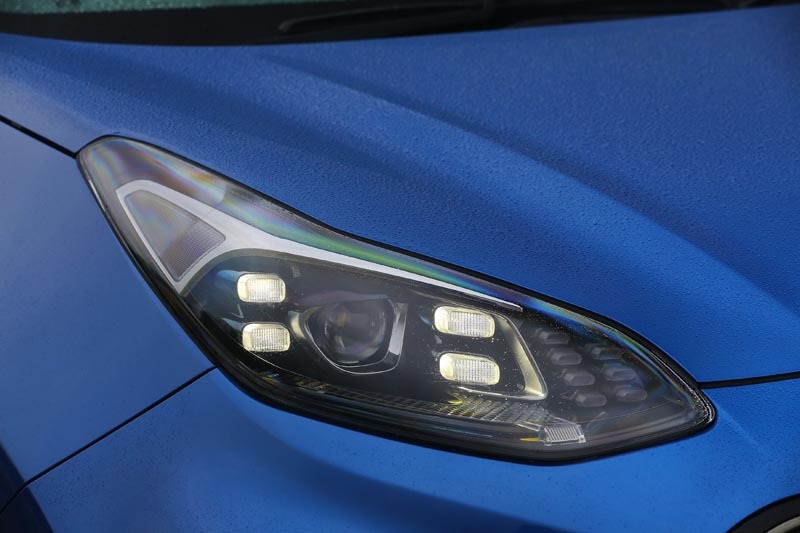 New for this year are some subtle styling tweaks, the most obvious of which are extra chrome slashes on the front bumper and full LED headlights with Porsche-like four-point running lights. Under the bonnet, the changes are more substantial. 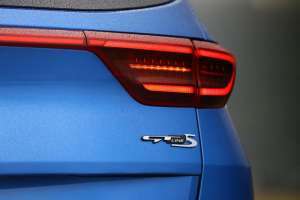 The 1.6-litre petrol units gain particulate filters, while the 1.7-litre diesel is replaced by a new 1.6 in both 114 and 134hp guises. At the top of the range, though, is a new mild-hybrid set-up based around a 2.0-litre diesel. A mild hybrid uses a small electric motor connected to the engine via a belt, much as the alternator and other ancillaries are. It’s powered by a small battery mounted in the boot, but the clever part is that the motor can also function as a generator, recharging the battery when you brake or coast down a hill, for example. It’s called a mild hybrid because the battery is only small (0.44 kWh and 48 volts in this case) and although the motor (12 kW, roughly 16hp) isn’t powerful enough to drive the car by itself, it can provide assistance during acceleration to ease engine load and reduce both emissions and fuel consumption. 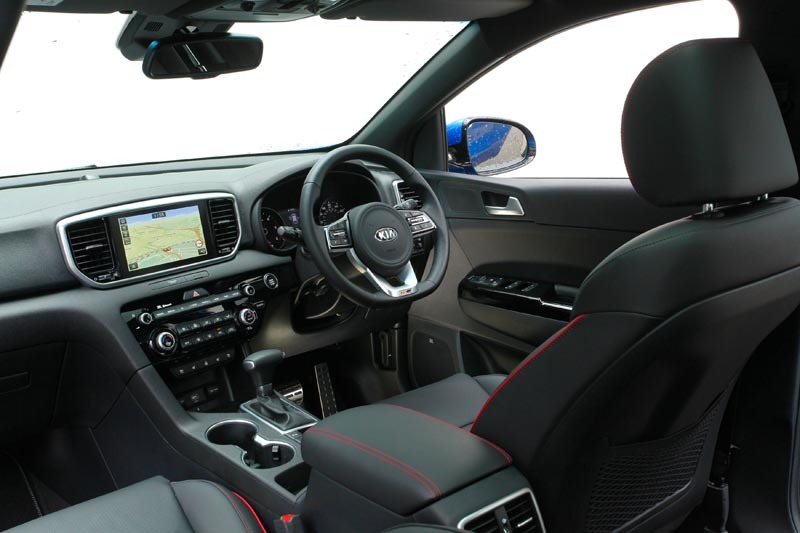 In fact, Kia claim the mild-hybrid set-up can reduce emissions by up to 4% on the new WLTP tests, and as the system requires only a couple of extra components it’s easy to integrate into a vehicle without too much faffing about. 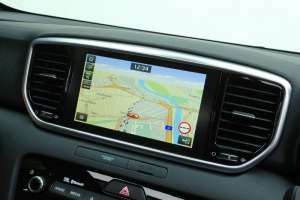 For most people the system will prove to be almost seamless, the only clue to its presence being a super-quiet engine restart at traffic lights where it uses the hybrid system rather than the noisier starter motor. 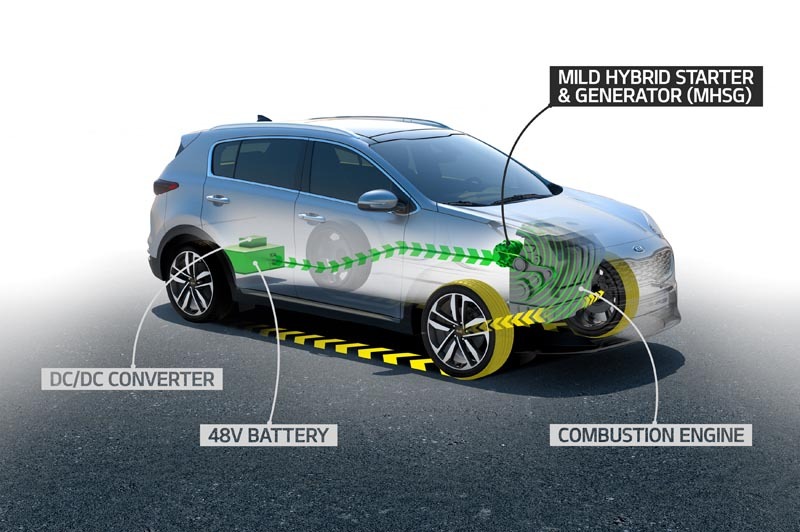 However, the regenerative braking effect is surprisingly strong, and as there’s no setting to reduce it, maintaining headway even on downward slopes often requires you to keep your foot on the gas. We noticed a few occasions where the regen wasn’t triggered, but as there’s no battery level meter (a la Suzuki Ignis), it’s difficult to know what caused this. One of the fuel-saving measures in the hybrid Sportage is the ability to switch off the engine earlier when braking to a standstill. 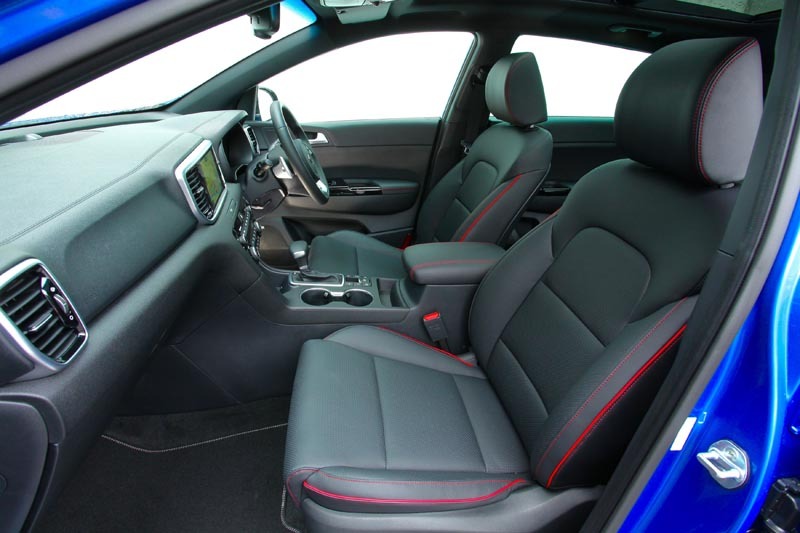 However, ease off the brake pedal to come to a smooth stop and the system will misinterpret this as a desire to pull away, restarting the engine and launching you towards the car in front. 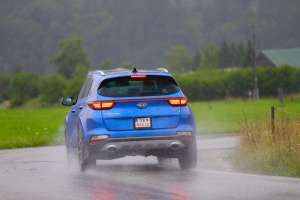 And, just as we found with the Stinger, the auto’s excessively strong creep sees the Kia leap forward alarmingly when releasing the brakes, making manoeuvring in a tight car park with a cold engine’s elevated idle a little tricky. Most people might not notice these issues, but we prefer to hope that, by the time Kia adds the mild-hybrid system to the smaller 1.6-litre diesel in 2020, it will have ironed a few of these out. 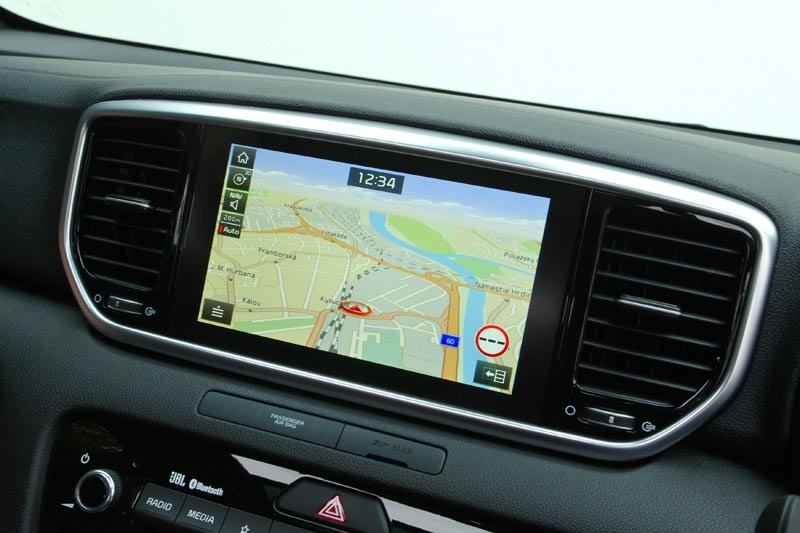 All of that aside, the 48V Sportage drives remarkably well. The eight-speed auto swaps ratios keenly and smoothly, yet is only too happy to milk the diesel hybrid’s torque to deliver great surges of acceleration on demand. And when you’ve settled into a cruise, the engine noise dies away to be replaced by only the merest suggestion of wind noise, a cossetting ride and a comfortable cabin in which to while away the hours. 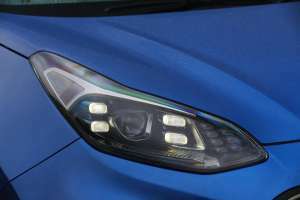 We averaged a smidge over 40 mpg during our testing, which for our money isn’t quite enough to tempt us away from the smoother, faster, and generally more fun 1.6-litre turbo petrol. 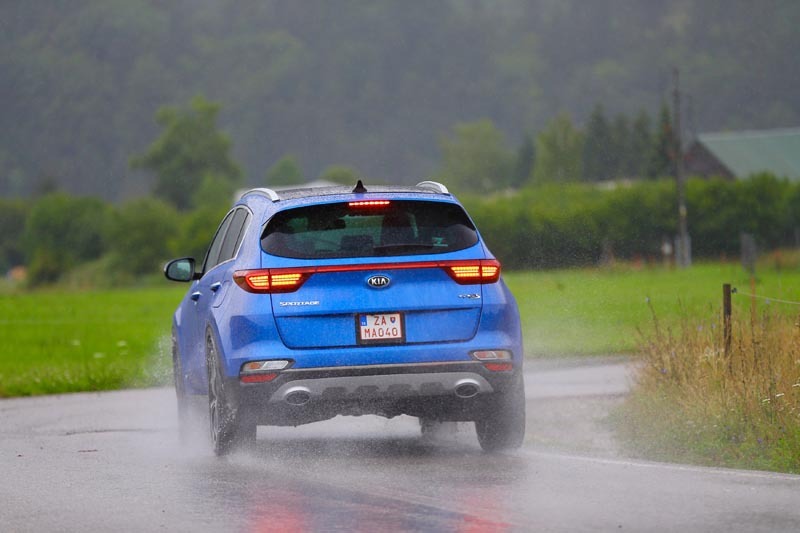 But then Kia sees the mild-hybrid as something of a niche offering, with only 5-10% of buyers expected to plump for one once the smaller 1.6 variant becomes available. The answer to that becomes obvious when you realise the hybrid set-up is only offered with all-wheel-drive, perhaps making it an ideal tow vehicle. And remember, the 48V Sportage is rated to tow 1.9 tonnes and includes Trailer Stability Assist as standard. Expect to see plenty at your local Gymkhana.